From time to time, I am asked for information about Natural Healing Centers. There are a variety of different options to fit different needs. Some people find it easier to drop normal life and live at a center where they may have access to natural medicine and excellent natural healing education, free from the distractions and stress of everyday living. This avenue is certainly not the only way to heal, but it may be the right choice for you or your loved one if time and finances allow. 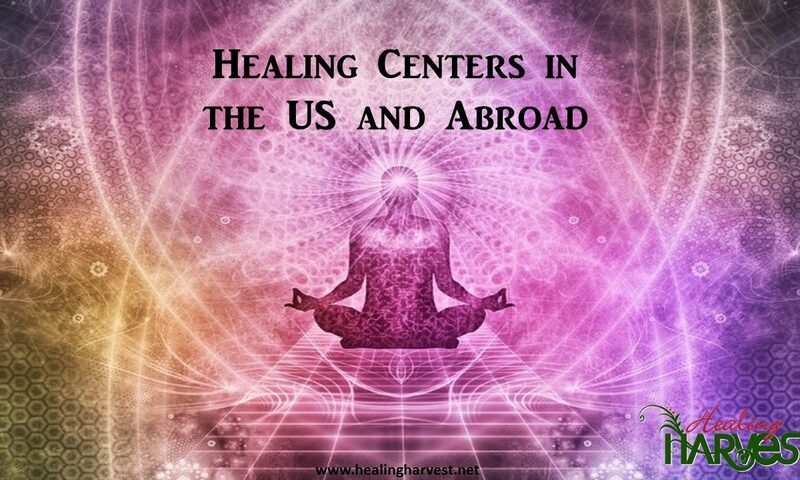 Although some alternative and natural therapies are available in the United States, some therapies may require traveling to a foreign country due to government restrictions on natural and alternative health care. This is a list of some of the reputable centers that I am familiar with. This is no way an all-inclusive list. Please use extreme caution with other foreign clinics, as there are fraudulent practices occurring. For more information, contact each center directly for inquiries regarding cost, availability, and program dates. Please do not despair if you or your loved one cannot afford or logistically travel to attend a live treatment or lifestyle program. The ability of the human body to regenerate and recover is quite remarkable, and the process often begins with what you feed it, both in what you allow to enter the intellectual mind and physical body. To wellness! Lifestyle Centers- offer Educational retreats. Learn how to eat well and tips for taking care of yourself. Offering weekend, one-week, and two-week packages. Life Transformation Program– 3 week residential program offering natural medicine/health care support, education, and lifestyle tips. Charlotte Gerson Health Restoration Center– A six day program offering limited medical guidance from a Naturopathic Physician, a modified version of the Gerson Therapy, education, and wellness tips. Gerson Clinic– Intensive natural residential medical care for patient and education for both patient and companion. Gerson Health Center– Intensive natural residential medical care for patient and education for both patient and companion. Transformation Programs– Gabriel Cousens, MD., and staff offer a variety of programs at his facility. They include Spiritual, Juice Detox & Wellness, Diabetes Recovery, Culinary, and Wellness Vacations. ← Does Decaffeinated Coffee Contain Formaldehyde?